There’s a saying that every person you meet has a unique story, but you only pick up the plot at the chapter you enter. Unintentionally, my story is primarily about weight, but depending on where you pick up my “book,” it could be about me gaining it or losing it. I lost 96 pounds, which is roughly the equivalent of 16 bowling balls, an average 12-year-old girl, or a baby hippo. Because I wasn’t overweight growing up, and now — having kept off an amount of weight equal to a tractor-trailer truck tire for many years — there are people who never knew I had gained that weight, or that I had lost it. My “aha” moment that I needed to change my life came after a receptionist at a day spa embarrassed me when I had to ask for a larger robe because the “one size fits all” robe quite simply didn’t fit. It was in that moment that I realized I no longer recognized myself, and I began my relentless assault on the 96 pounds that had gradually crept onto my body. 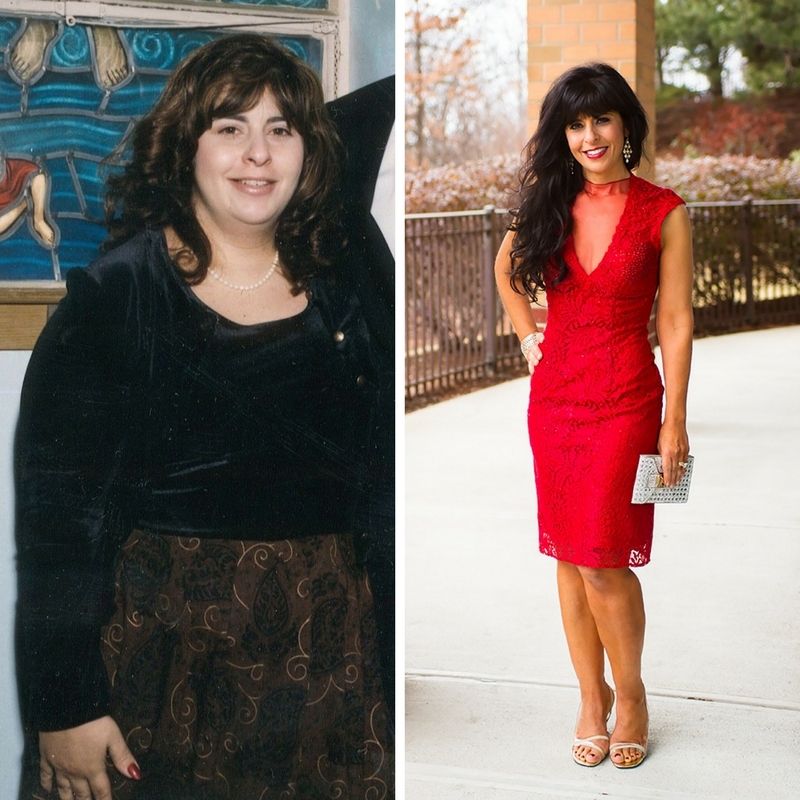 I created my FBJFit social media pages and blog to help inspire and encourage others who may have felt, as I did, that they had tried everything to lose weight. While I am an attorney, fitness has become my true passion. I hear from people all over the world about their own struggles to fit and how my story resonates with them, and that something I’ve said has helped inspire them. Charlene’s fitness and weight loss success story has been featured in Good Housekeeping, Oxygen Magazine, Pop Sugar Fitness, First For Women Magazine, Boston Magazine, Fitfluential, Muscle and Strength, The Sun, Daily Mail, and other publications, as well as her being published in LittleThings.com. She is known for mixing a no nonsense style of fitness advice with humor on her blog at Fbjfit.com.